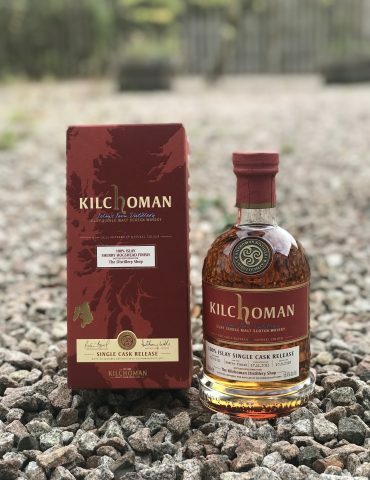 A gorgeous, dark whisky from Kilchoman Distillery. 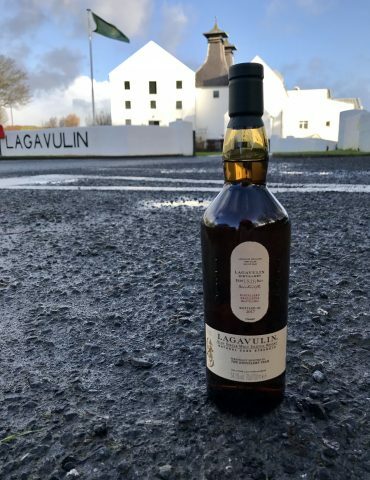 One of only 301 bottles! 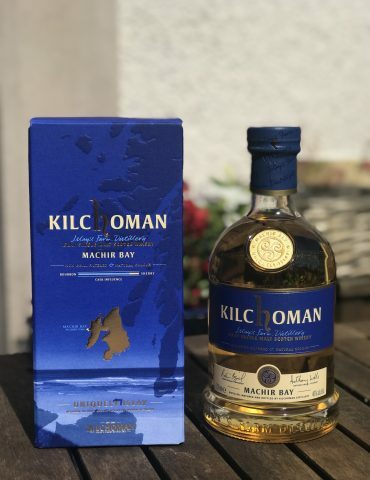 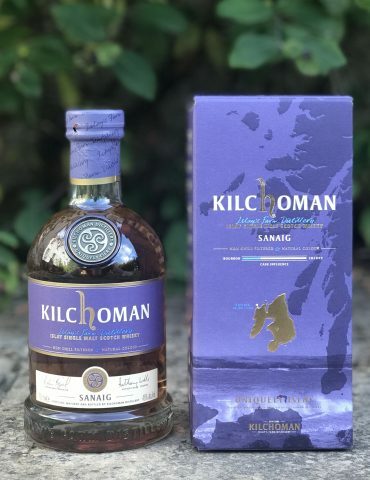 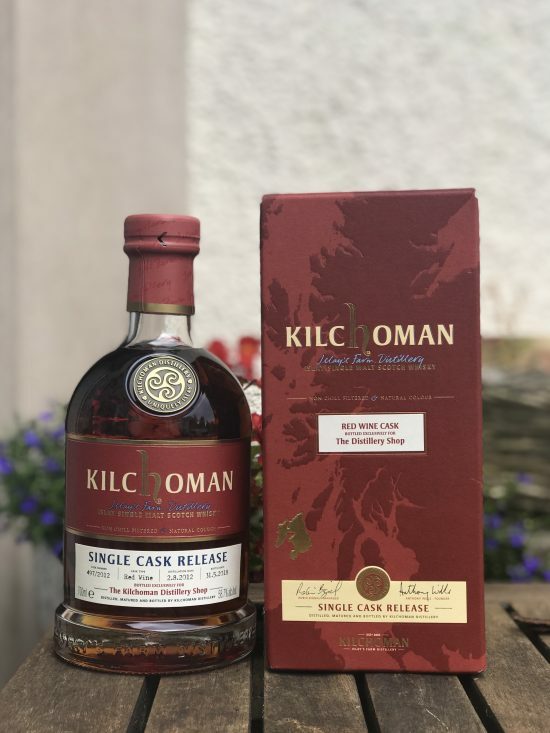 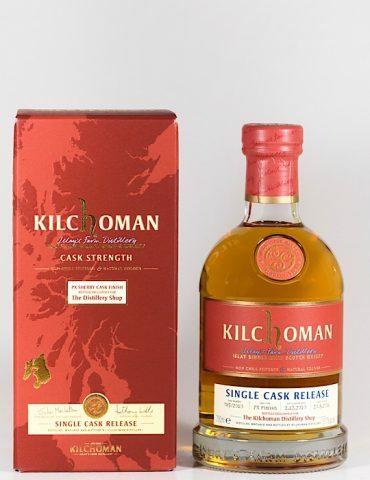 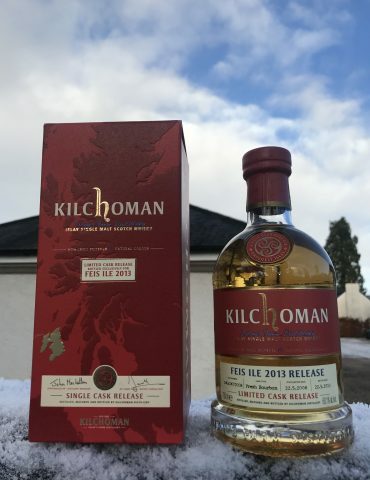 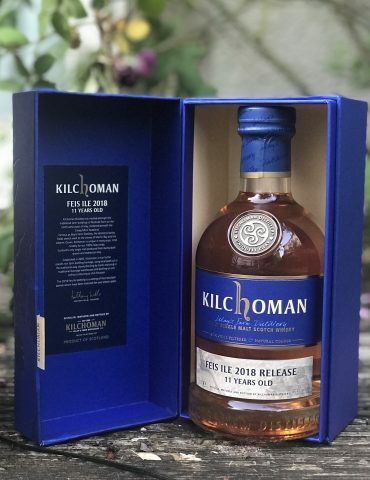 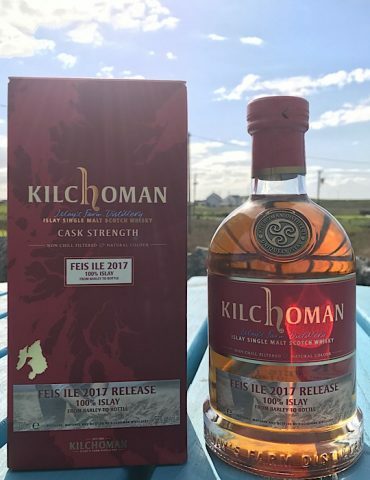 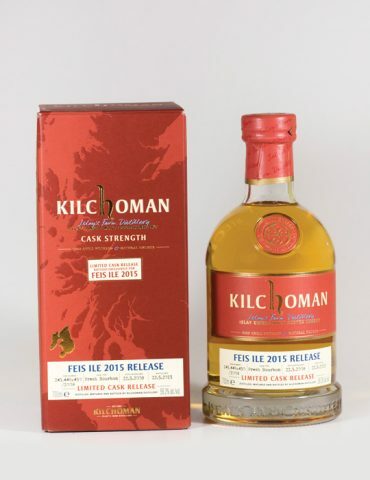 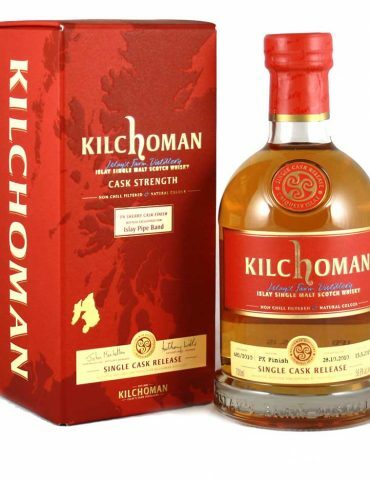 A beautiful single cask release from Kilchoman Distillery. 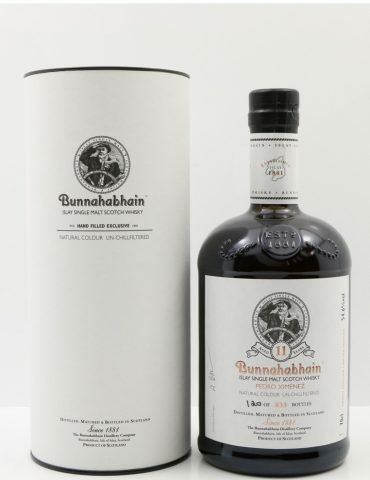 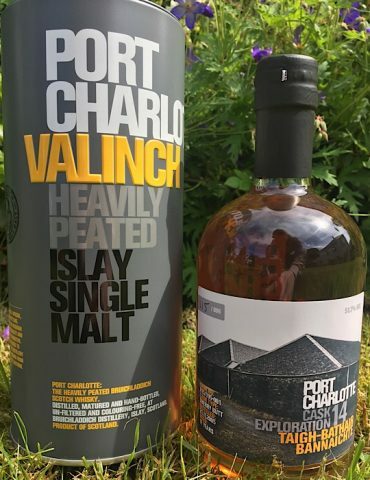 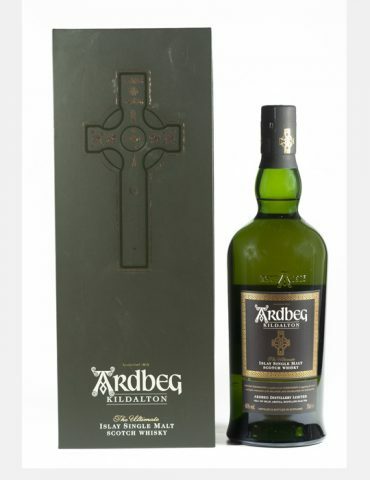 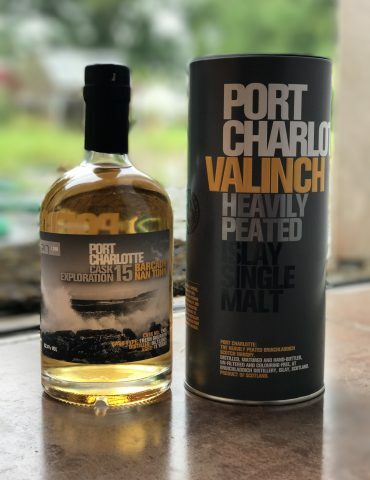 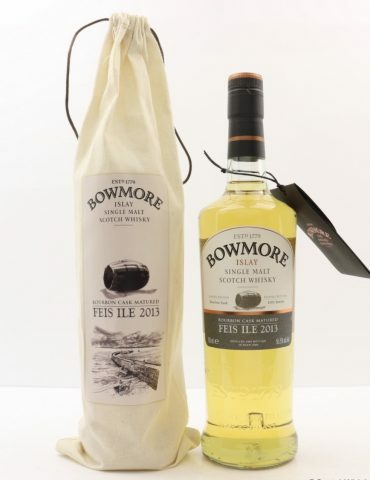 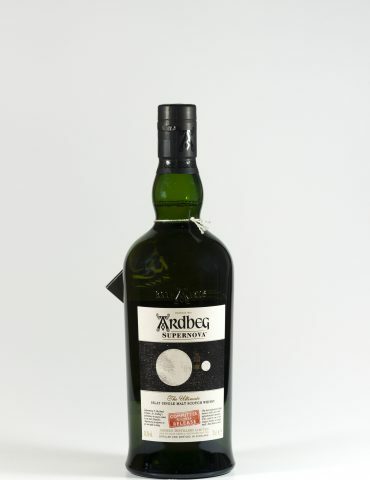 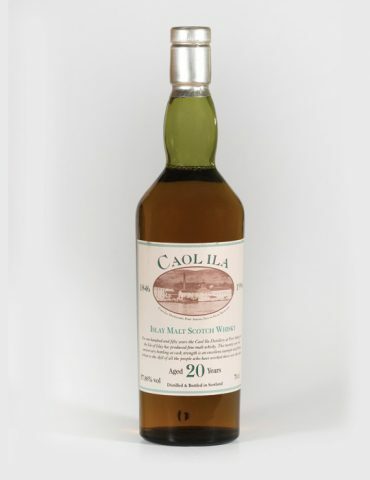 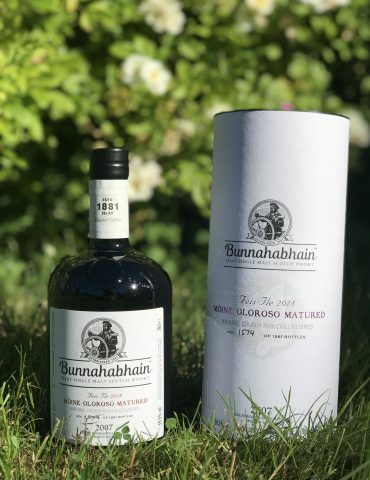 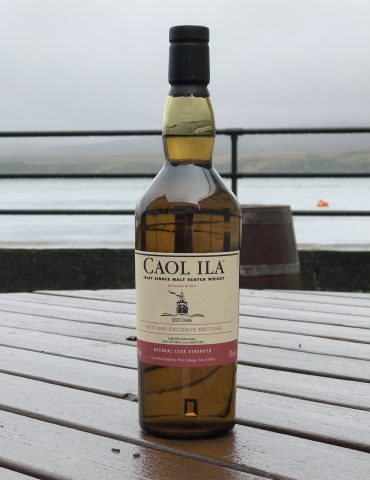 This single cask is exclusively sold at the distillery on Islay and was limited to only 301 bottles. 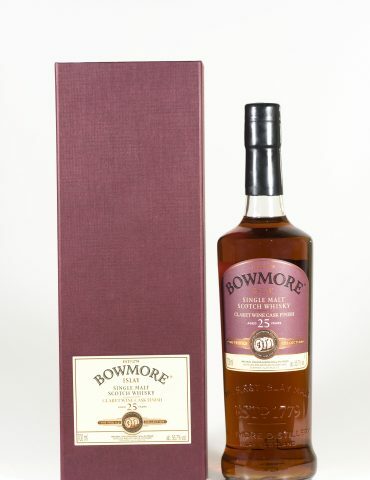 Matured in a Red Wine Cask.